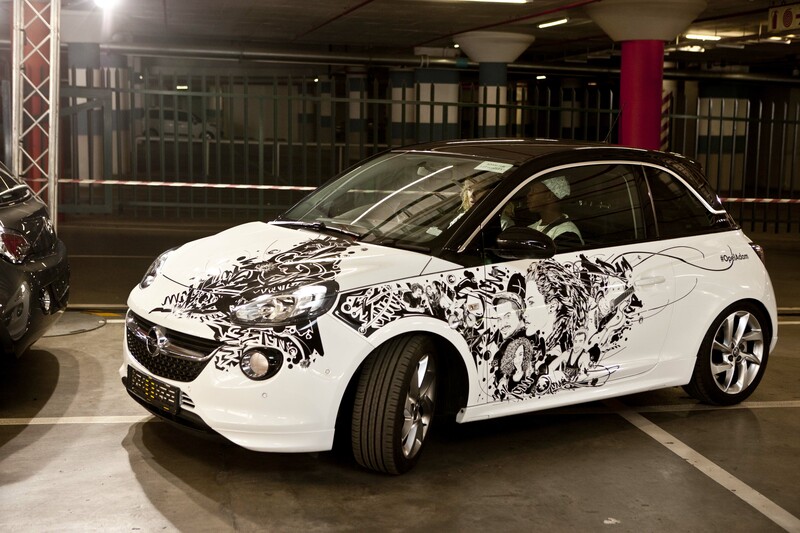 At the offset, the new Opel Adam may not cause too much of a fuss. It is small, cute and quirky, and in the first instance, people are not exactly sure what it is and who makes it. We had the little run around at our office over 3 days, and often people would comment that this car is very similar if not exactly the same at the Fiat 500. So yes, maybe in the looks department, this little car is very similar in being trendy and stylish – but that is exactly where the similarities end. It has a very cute interior design. Then again, the fiat 500, and Mini both do too. The Audi A1 is the most conservative of the super-mini hatch segment, and this is typical of the Audi brand. If you have seen one, you have seen them all. 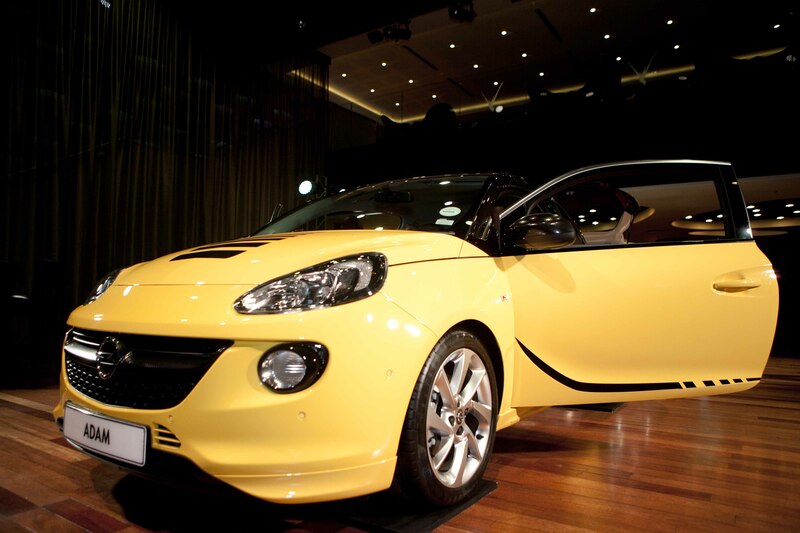 From far the Opel Adam is small – cute and fun. With regards to the interior space; I managed to fit behind my partner who drove during our launch test drive and I had decent leg room – with the cut outs made in the back of the driver and front passenger seat – to accommodate all your girlfriends sitting in the back on your night out. The Mini Cooper, and Audi A1 seem more roomy inside than the Fiat , DS3 and the Adam. The boot space is huge in the Audi, and gets smaller with the Citroen, then the Adam and smaller still with the minute Fiat 500. Overall in terms of space, I like the Audi – but it is super boring inside – so here the Mini Cooper would have to win – in terms of perception of space and feeling of all the switches and knobs. It all feels solid. The Opel Adam is built well, with great trim levels for the price bracket – but the Mini still has a better design team I think! Practicality in terms of this car segment, you are looking at very well heeled, single folk, who live in the inner city. This typifies a lot of the Mini Cooper market, and I think that they should be a little worried about Opel potentially selling 1000 cars a month. When you drive the Mini and you drive the Adam, the Adam feels a lot more zippy for a lot less bucks. I will get to the ROI later, and what I think about in terms of benefits, I just think out of all 5 cars, the little Adam wins in terms of features and everyday practicality. As mentioned in previous blogs, my everyday run around is a 320D (F30) from BMW , which pushes our 130KW, but even with a 1 litre engine in the zippy Adam, I would be really happy driving the tubro-charged Opel all day long. I do a lot of in town driving, heading to meetings, and in and out of traffic all day from the highway to urban Johannesburg. I would be more than happy with 6.0 l/100 kms we averaged over 3 days, especially in town with my heavy right foot. There are many more dealerships from GMSA than the 3 on offer with the Citroen DS3. There is a good spread of Audi dealerships, and Mini Cooper sub-dealers under the BMW SA brand in our test area. This is always a key factor when considering a car, especially when you need your car serviced quickly – and as close as possible to where you live and work. Mini – Not sure who to recommend here…. Fury Hyde Park (Opel Adam) – 011 501 3200 – anyone in their team can help – in under 5 mins! This entry was posted in Uncategorized. Tagged Arnold Chatz Cars, Audi A1 South African Test, Car Review, Car Review Johannesburg, Citroen DS3, Clive, Fiat 500 Johannesburg, Fiat 500 Test Drive South Africa, Investment Cars Bryanston, Mike, Opel Adam, Paolo, South Africa. Nice article mate… Can you add in the Suzuki Swift Sport into this review? Hi Nadzpluto – thanks for the interest in the site thus far! If you can get us around 20 – 30 people following , that would like to see that kind of review – perhaps we can do a review on the Swift alone. We need to get to 5000 followers before we get any love from the major manufacturers. If you can help with that – via Facebook or Twitter – your swift will be done by the end of March. Thanks Morgan for the feedback! Great that you took our advice. Hope to ask you about the car and service in a few months, so stay in touch! Have a super week further! Thanks so much Marvin. If you have any special requests let us know. Follow the blog and share with everyone who needs info on cars. My heart is sad to read this. And I also feel as you have been at my dealer before and you could have asked me that you need a test drive for your article. BMW SA won’t allow us any test vehicles yet. We are working on this. I drive a 320 D and would love to engage more. 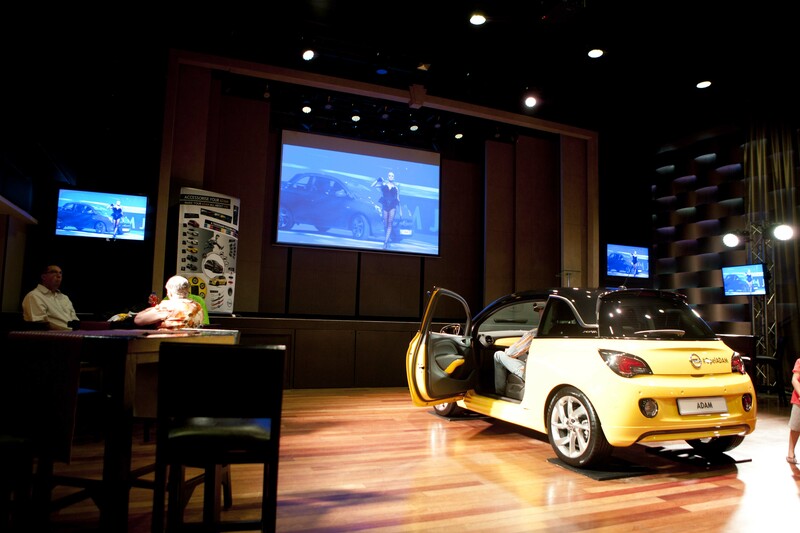 The Mini test would be the same as any potential customer coming in to drive your cars. Imagine if your service was reviewed by a blog each time you took a client out on a test drive. Well that’s we are here for. How does ordinary joe soap get treated by dealerships when he walks in. The purpose of my blog is to improve customer service levels. I walked around for 20 minutes at Toyota next to you with no help. So don’t feel bad. I am finding it really difficult to choose between the A1 and the Adam. Although the Adam is an awesome little car, it only comes in manual where the A1 comes in automatic. But the features that you get standard on the Adam are so much better. Is it worth it to sacrifice automatic for better features on a manual? Hi Ame`. Thanks for visiting my humble little blog. That A1 and the Adam are both great cars, do it comes down to budget. The automatic option is something that really is personal, but needed if you are in Joburg. The traffic is always a key consideration. You will look cool and hip in either car, but you may have to replace your hip, if you drive daily on the N1, and get stuck at Midrand when ducks try to cross the road. So really, consider your budget first. Then consider comfort, depending how far you have to drive to work or play. Then consider the options. I drive an automatic since 2011, and i havent looked back. Whether that was for a Corolla or a BMW 3. You dont drive the extra`s, no matter how awesome they are.